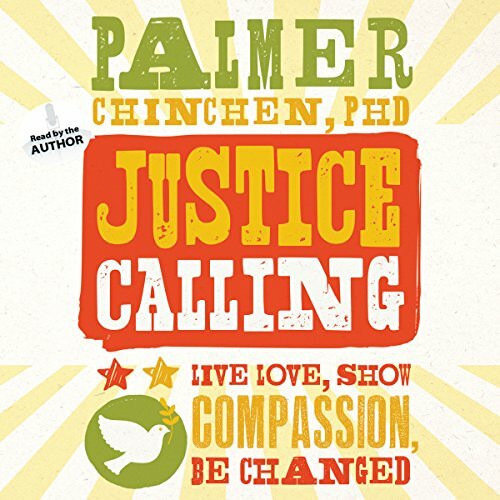 Showing results by narrator "Palmer Chinchen"
Do you feel stuck in your faith? Are you searching for purpose? Do you desire a more authentic life? If your faith experience has been in the Western church, you have probably missed an essential part of spiritual growth without even knowing it. For decades the church has been focused on personal piety instead of the needs of the world around it. But Christians have not been entrusted with the story of the Gospel to simply manage building campaigns and run church programs. Rather, we are meant to bring the world the message of hope and love. 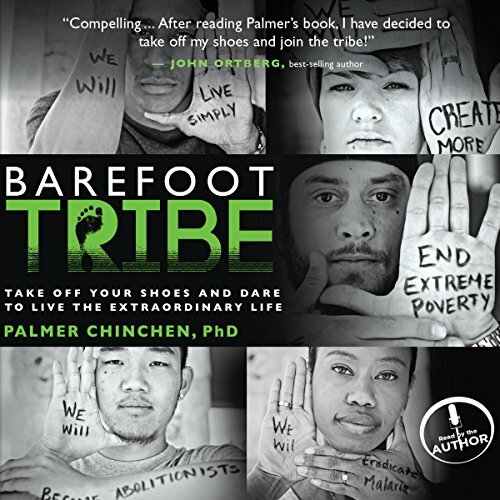 Conversational, fresh, and accessible, Barefoot Tribe dares us to break past the safe confines of our manicured suburbs and polished shopping malls to take action, take risks, and remake the world into one more like what Jesus had in mind.The time is now. God wants your life. Will you speak up, step out, and do something incredible...today?